Kourtney Kardashian & Scott Disick REKINDLING ROMANCE! Rumble / Entertainment Life - Lord have mercy! Scott Disick and kourtney Kardashian are getting too close for comfort and people are worried FOR KOURTNEY! Kourtney Kardashian CLEARS UP Scott Disick Rumours! Scott Disick GOING CRAZY Over Kourtney Kardashian! 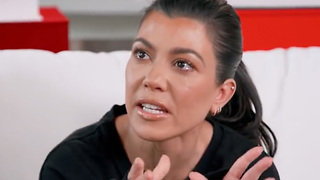 Kourtney Kardashian Has EXPLOSIVE Fight With Scott Disick On July 4! Kourtney Kardashian & Scott Disick GET COZY Together During Kylie Jenner’s Party! 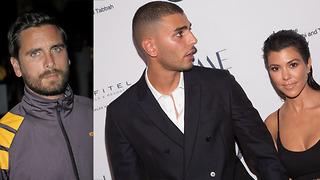 Scott Disick GIVES APPROVAL To Kourtney Kardashian Dating Younes Bendjima! 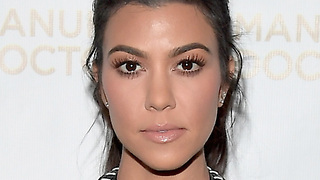 Kourtney Kardashian SHADES Younes By Comparing Him To Scott Disick!